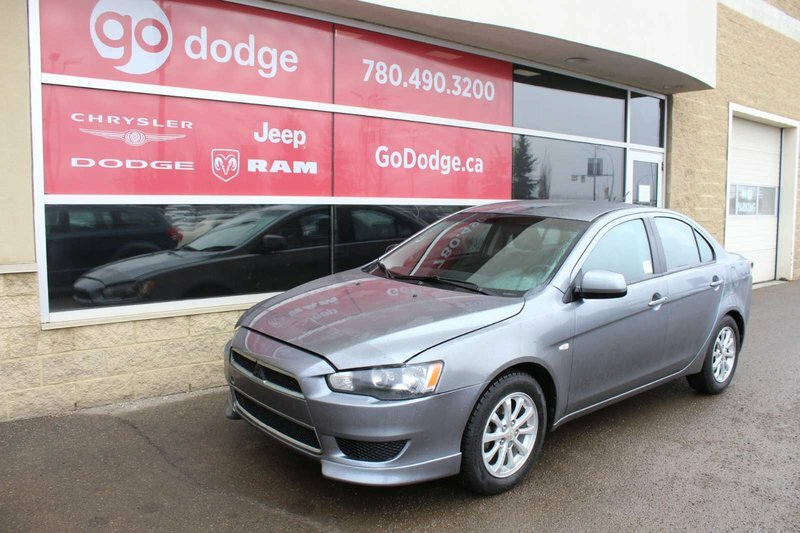 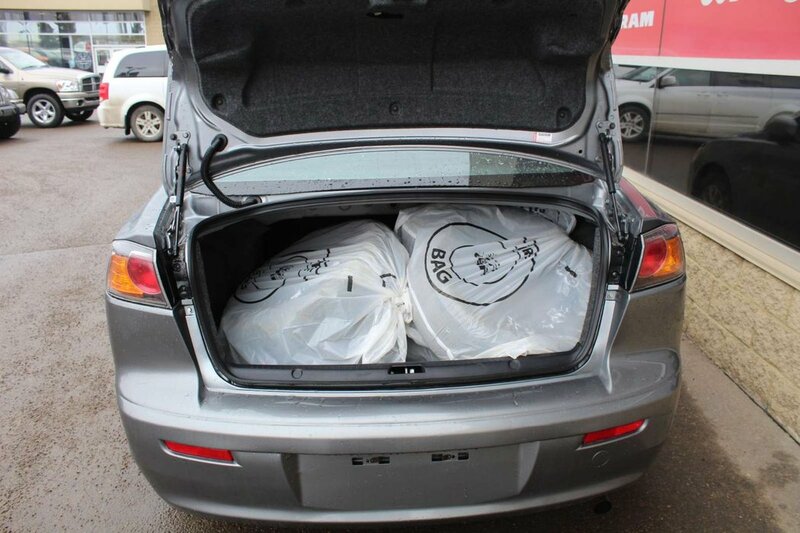 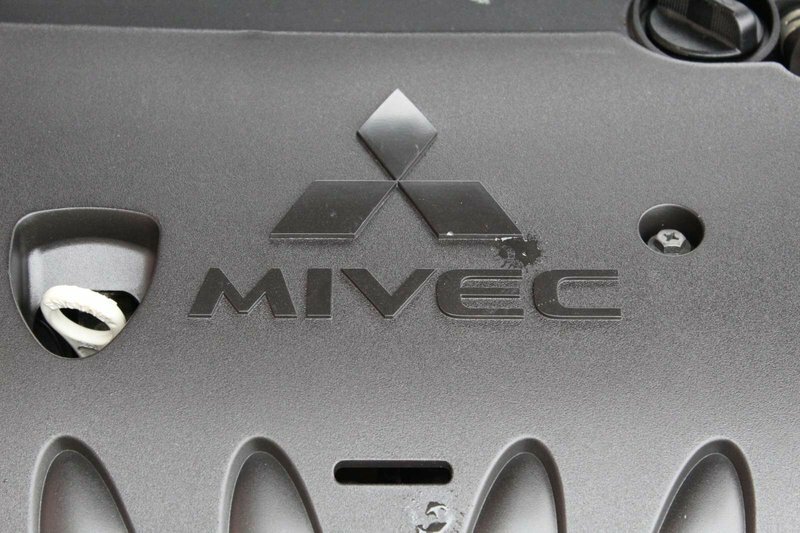 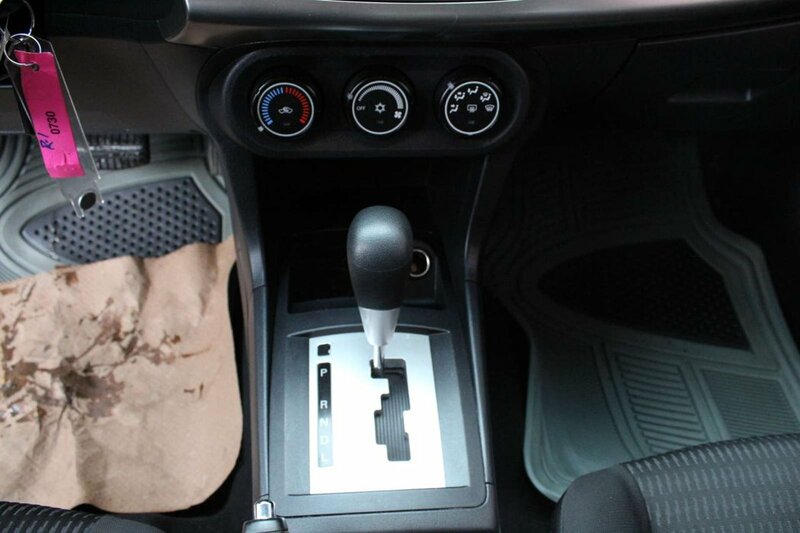 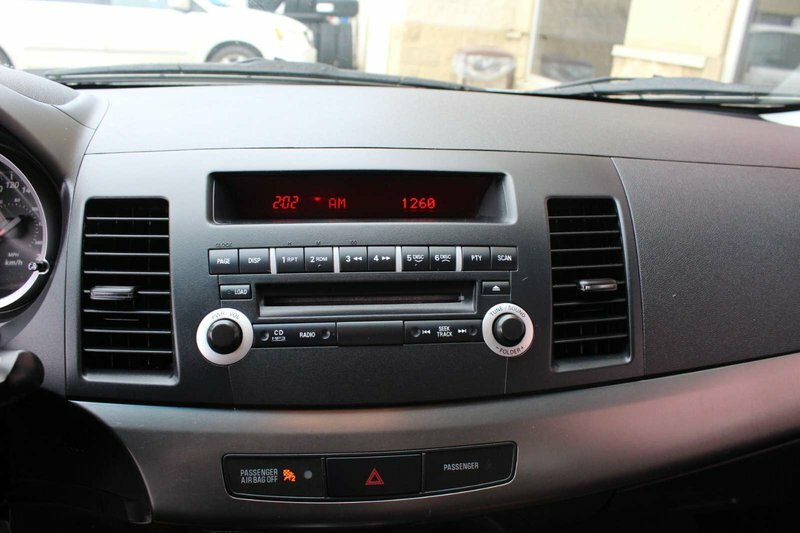 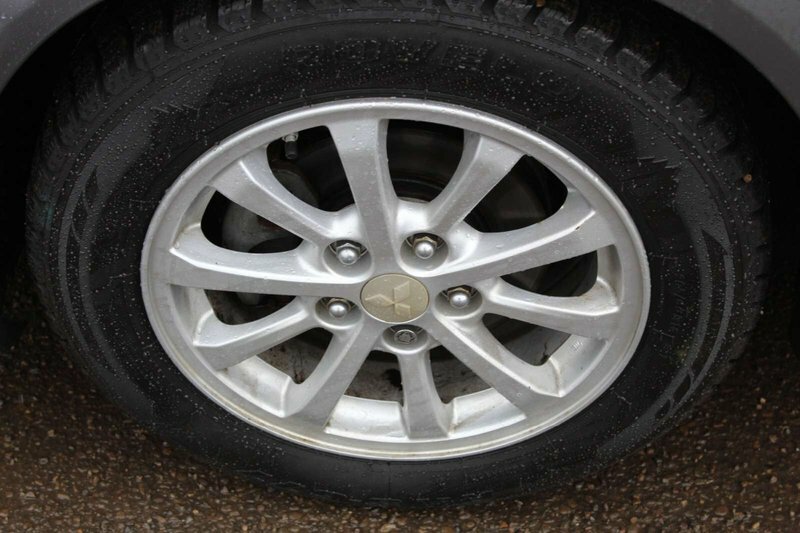 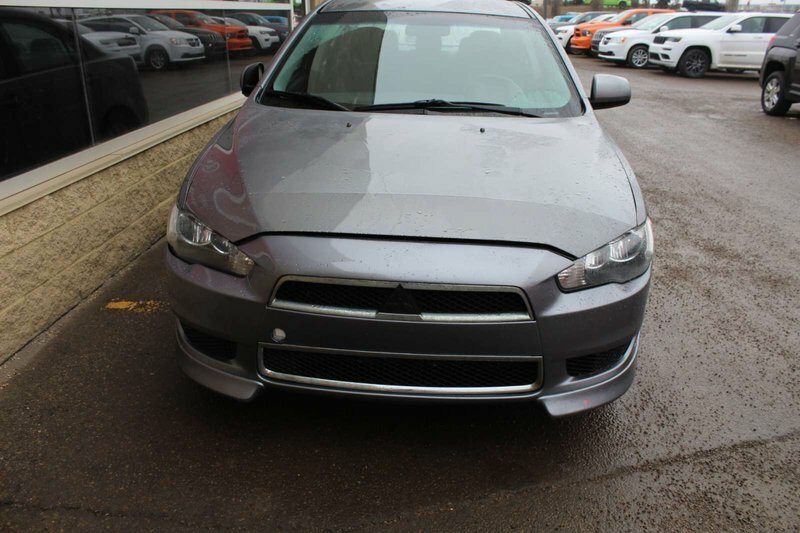 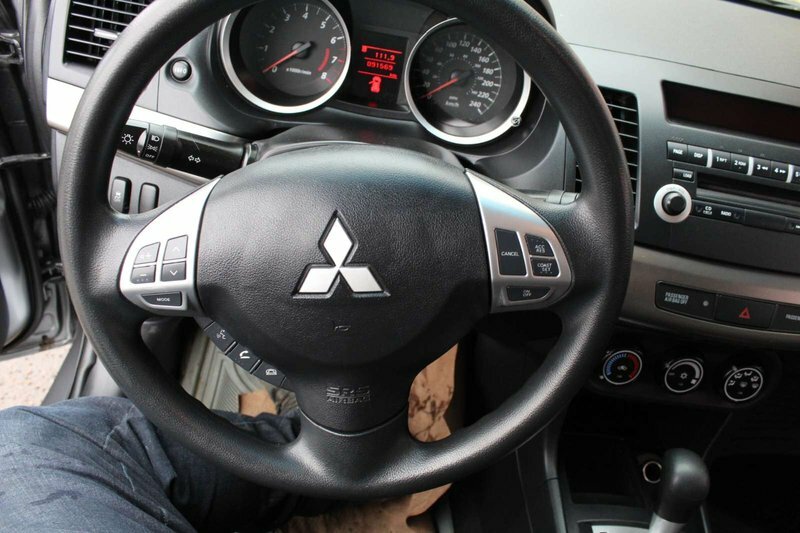 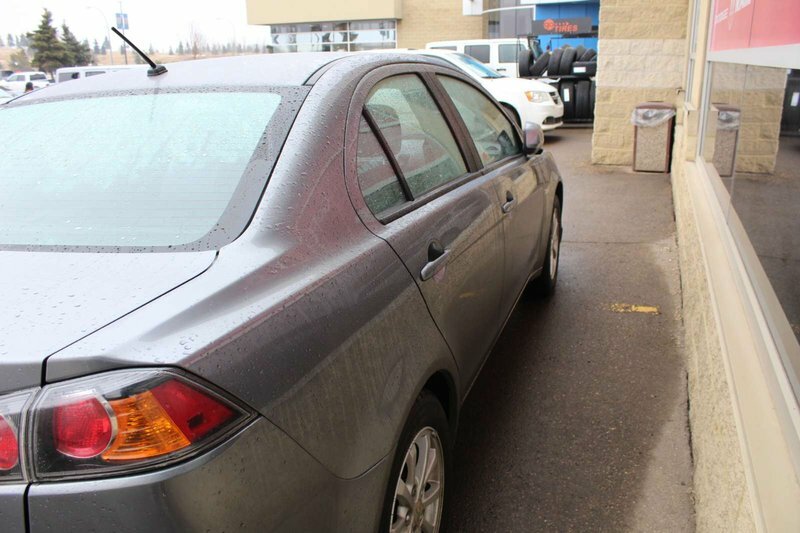 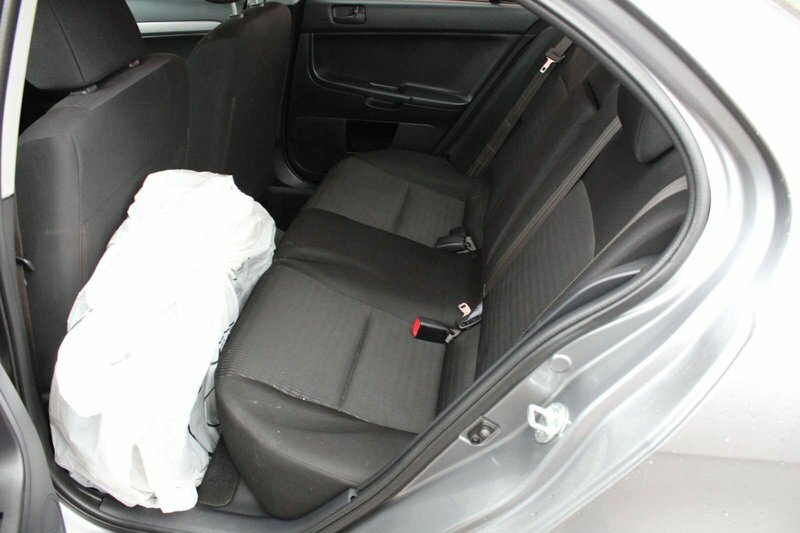 Have some fun with our 2012 Mitsubishi Lancer that will catch your attention with its beautiful Gray Coat. 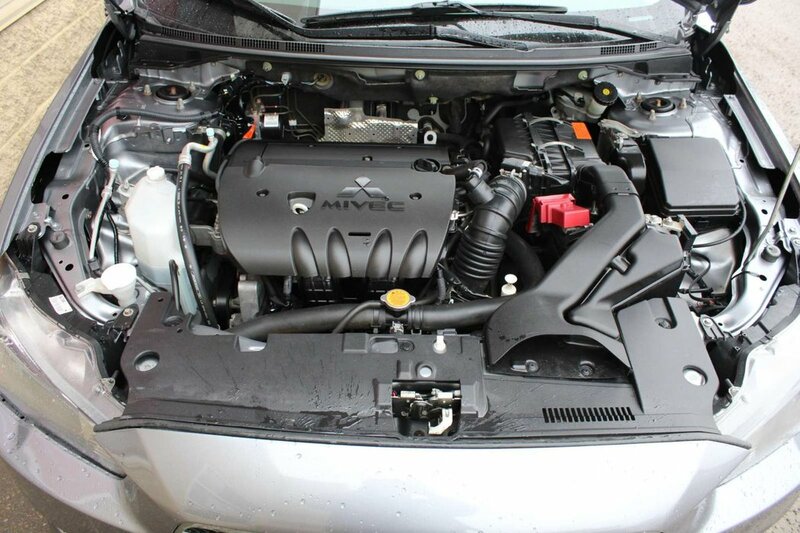 This front wheel drive is powered by the proven 2.0L engine. 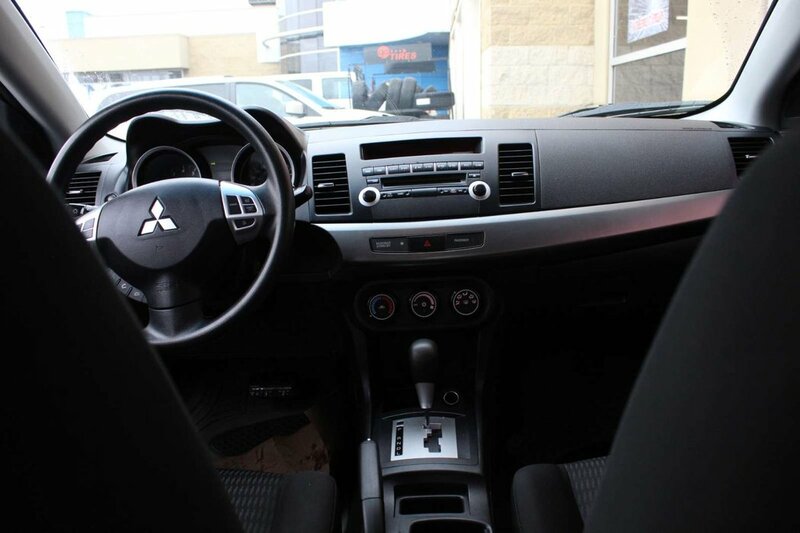 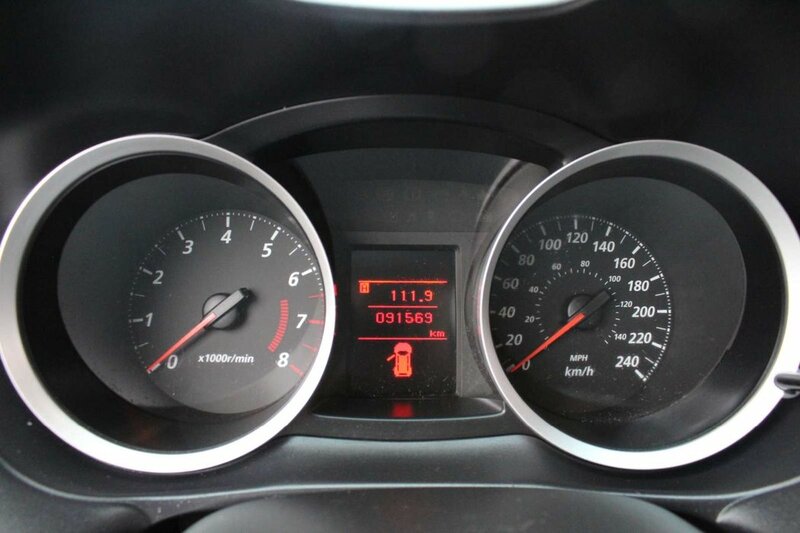 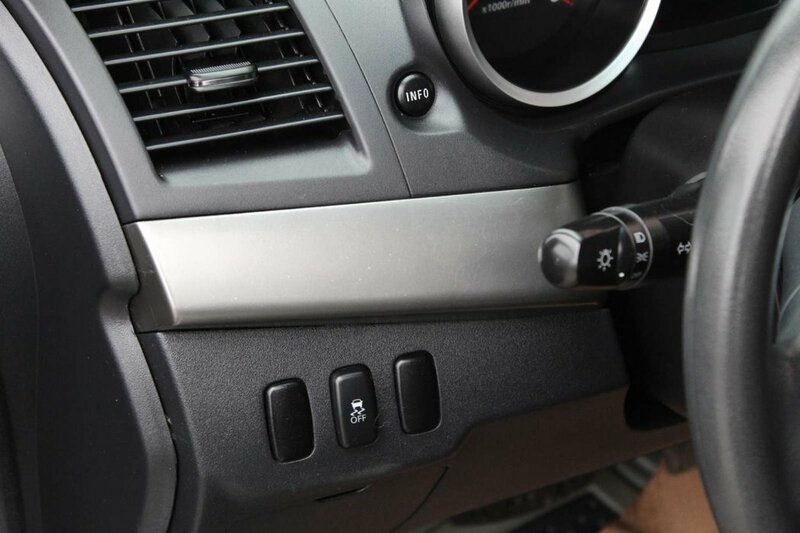 Not only is our Lancer a blast to drive, it is also easy to maneuver. 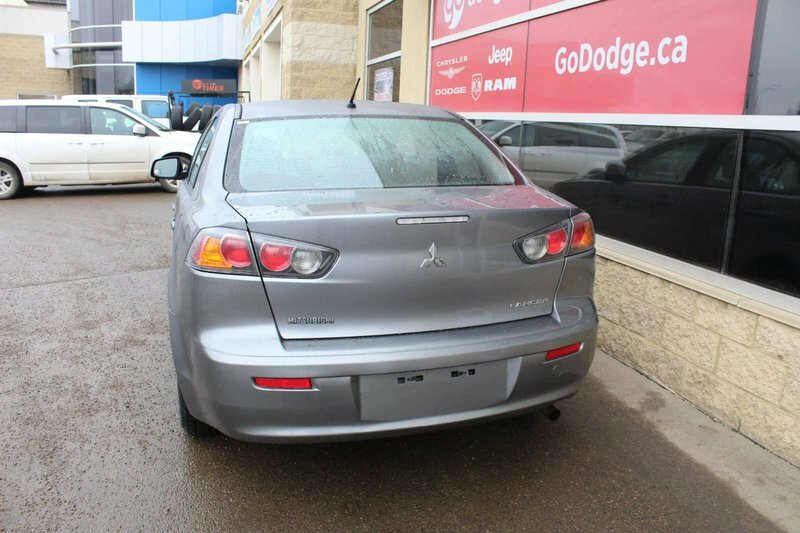 The Lancer’s styling, comfort features, technology, and overall practicality make this the obvious choice.